National Taichung Theater (NTT) is located in a commercial district in Taichung City, carries high expectations from local art communities. 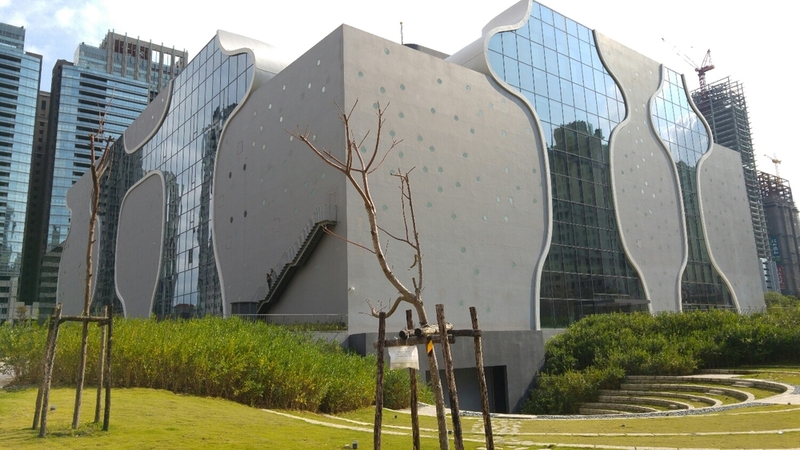 As a new cradle for the performing arts in Taiwan, the NTT will serve as the only national-level performing arts center in central Taiwan, and it seeks to bring programs of quality and diversity from all over the world, leading to a new and positive impact on local artists and audiences. The National Taichung Theater is not just a building that houses the opera. The entire architecture itself is an opera. One can feel the flow of air, sound and light not only in the foyer, but within the restaurant, sky garden and everywhere else in the building. One feels overwhelmed by the grandeur of a cosmic brilliance coming out of the architecture. 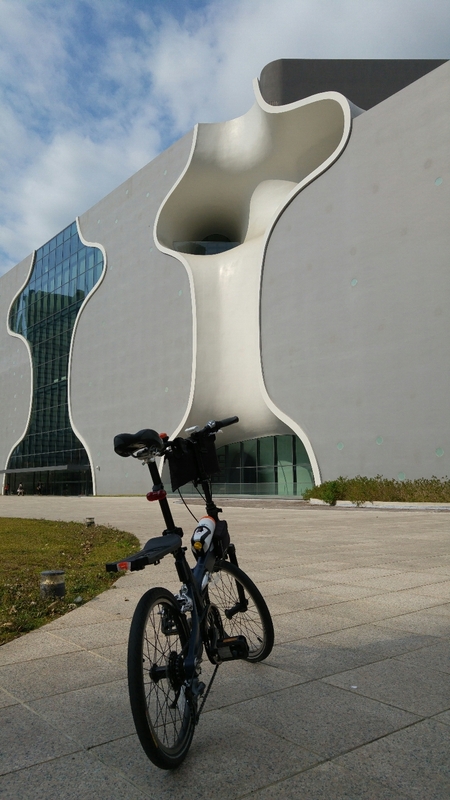 National Taichung Theatre is the second point of our biking tour in Taichung City, and we invite you to enjoy and explore this city by cycling with the public sharing system, iBike.